At Coast Family Dental, Currimundi we believe in providing transparent, open and honest advice about your dental health. Our patients often remark on the incredible technology available at our practice. 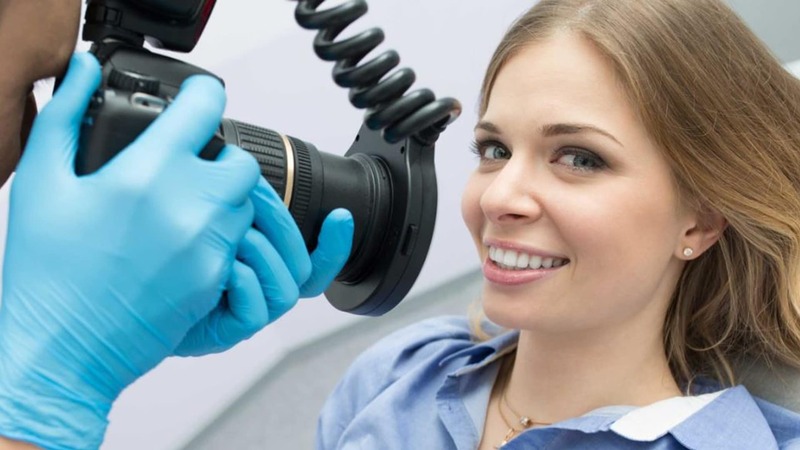 Digital radiography and photographs allow our dentists to clearly show you the current state of your dental health. It enables our dentists to educate their patients on how best to avoid future problems and also at times can reassure patients that the tongue is not always the best detective with regards to dental issues! 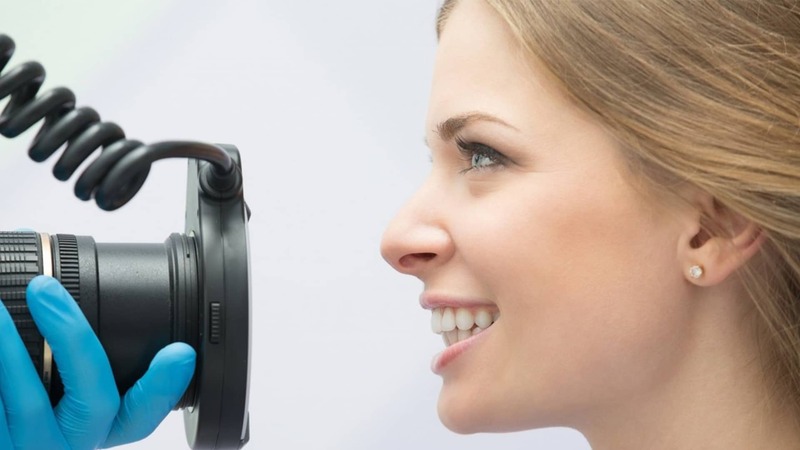 Our practice offers a hi-tech range of extraoral (outside of the mouth) and intraoral (inside the mouth) options for digital radiology and photography.